Tourists have been flocking to southwest China’s Guizhou Province to escape the heat. 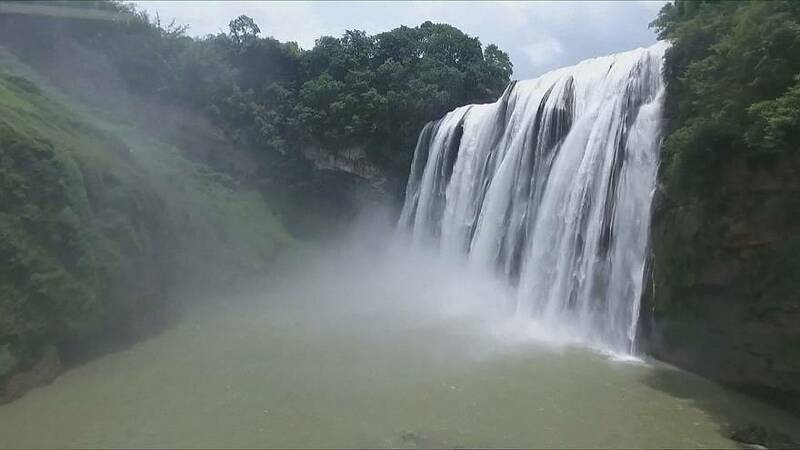 Famous for it’s mild weather, Guizhou is also home to China’s largest waterfall. In the first two weeks of July, the scenic spot had almost 1.9 million tourists. The Maling River Canyon is another favourite with both Chinese and foreign the tourists. They head to the site to watch the beautiful landforms.